1. Education of individuals on lightning safety and what they can do to protect themselves - working with and educating the media is one of many ways to do this. 2. 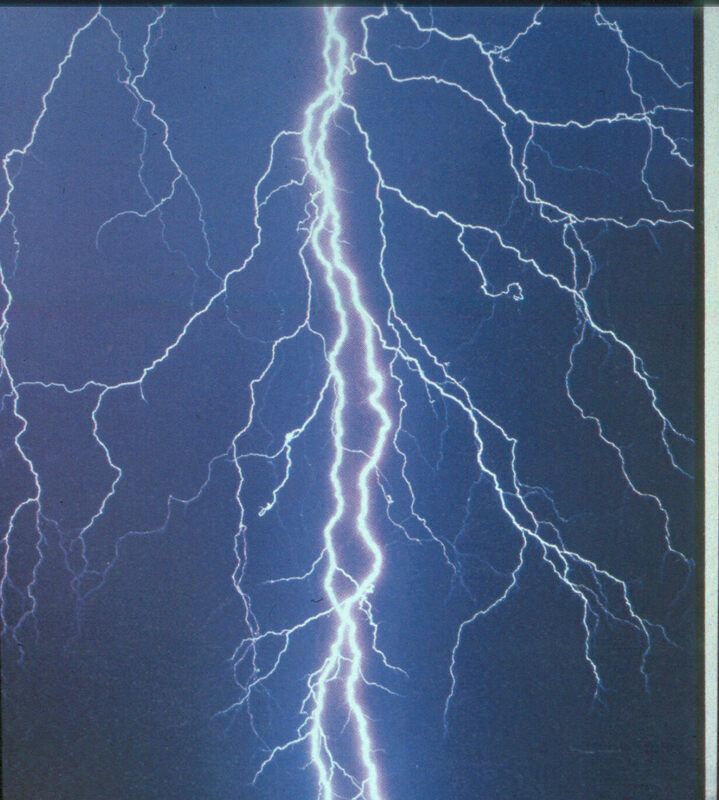 Education of students, teachers, parents, and local officials, not only on lightning safety, but also through science and weather clubs, so that students learn about how lightning is formed and how it injures people and damages property. 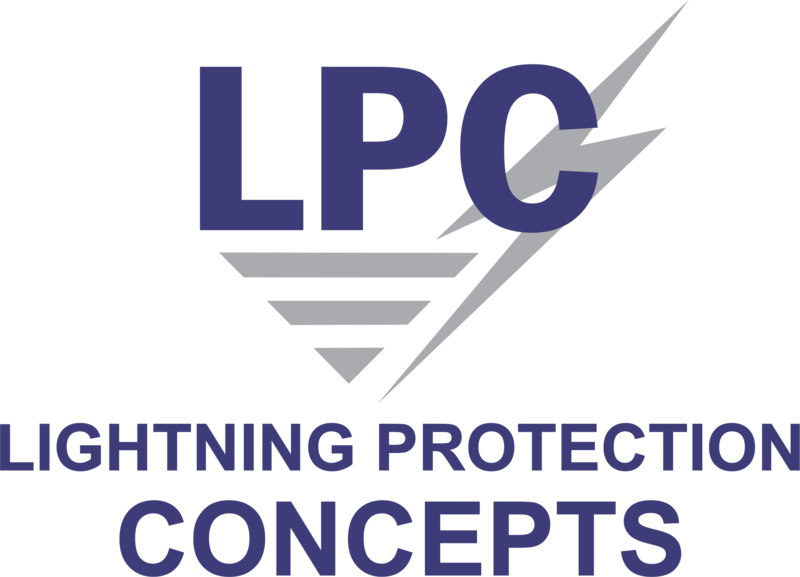 Parents are directly involved hands-on with Lightning Protection System (LPS) installation at their children's schools and our teachers meet with the community to answer questions and give injury prevention education. Phone apps are also in development to deliver better storm warnings as well as allow individuals to report lightning incidents for us to investigate and document. The first pilot seminar on lightning was held at Shone School in the Hoima district, Uganda, on 27 November, 2017 (see report with pictures). 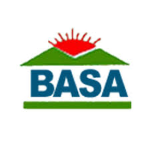 A second seminar is planned at Runyanya School, Uganda, in October 2018. Runyanya school is where 18 students were killed and 38 injured by lightning in 2011. 3. ACLENet is involved with engineering schools and professional organizations in several countries, aiming to raise the level of lightning protection knowledge through basic and Continuing Professional Development courses, as well foster involvement in their communities and research in less expensive protection materials that will still be effective. ACLENet congratulates the University of Zambia (UnZa) on its new MS and PhD program in high voltage, electromagnetic compatibility, lightning studies and protection. UnZa is currently advertising for students for this program. 4. The University of Witwatersrand (UWits) in South Africa is internationally respected as one of the pioneer programs in lightning science and has representation on ACLENet's Board of Directors. In partnership with UWits and other lightning research programs around the world (see ACLENet Research Advisers), ACLENet is encouraging combined training programs with universities throughout Africa where students will do their basic work in their own country but be able to travel to respected research centres for 1-6 months for further study, research and networking with other students and faculty from around the world before returning to their home institution to finish their study, thesis or dissertation, maintaining close relationships with mentors at each of their training institutions. 5. 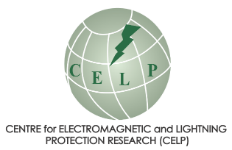 UWits and ACLENet have been chosen to host the International Conference on Lightning Protection in 2022 (ICLP2022), one of the premier international meetings on lightning science where leaders in atmospheric physics and electrical engineering lightning research meet to share their work. ACLENet presents updates on our work at each ICLP meeting.